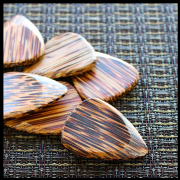 We recommend Coconut Palm for Acoustic Guitar. 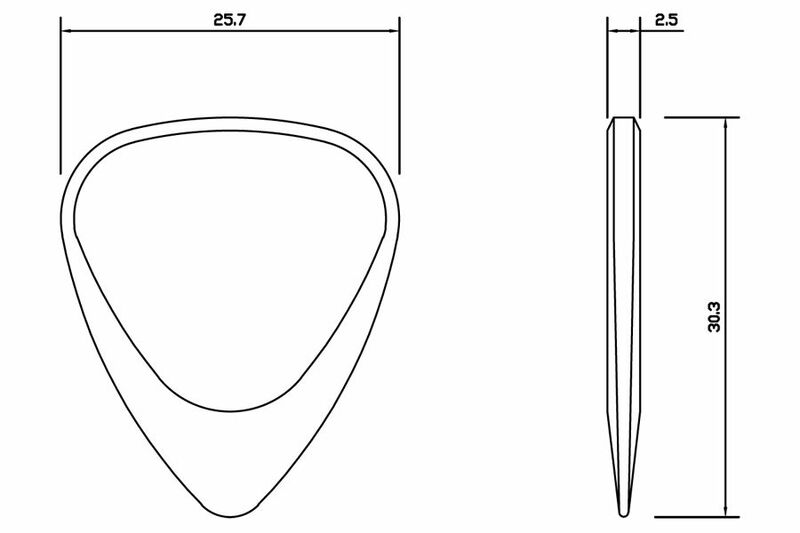 Due to the relative softness of Coconut Palm warm mellow tones can be achieved on most acoustic guitars. 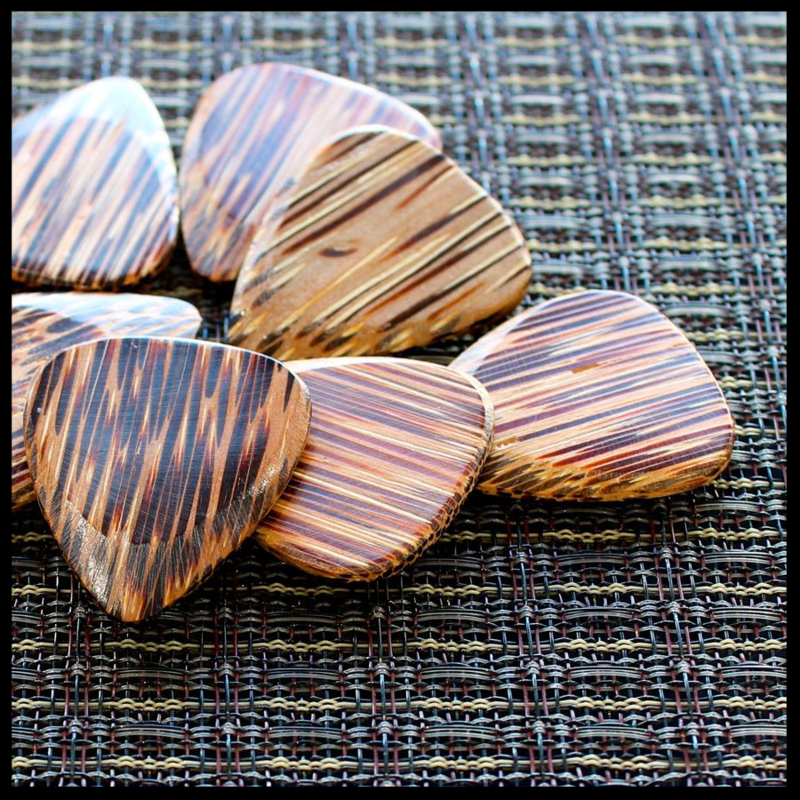 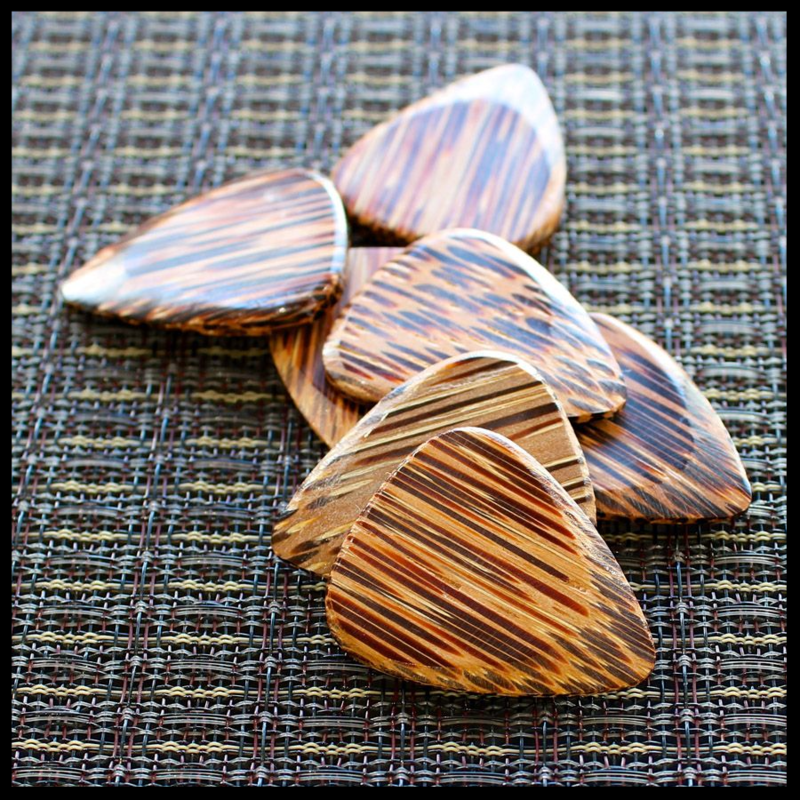 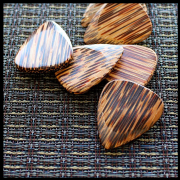 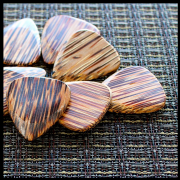 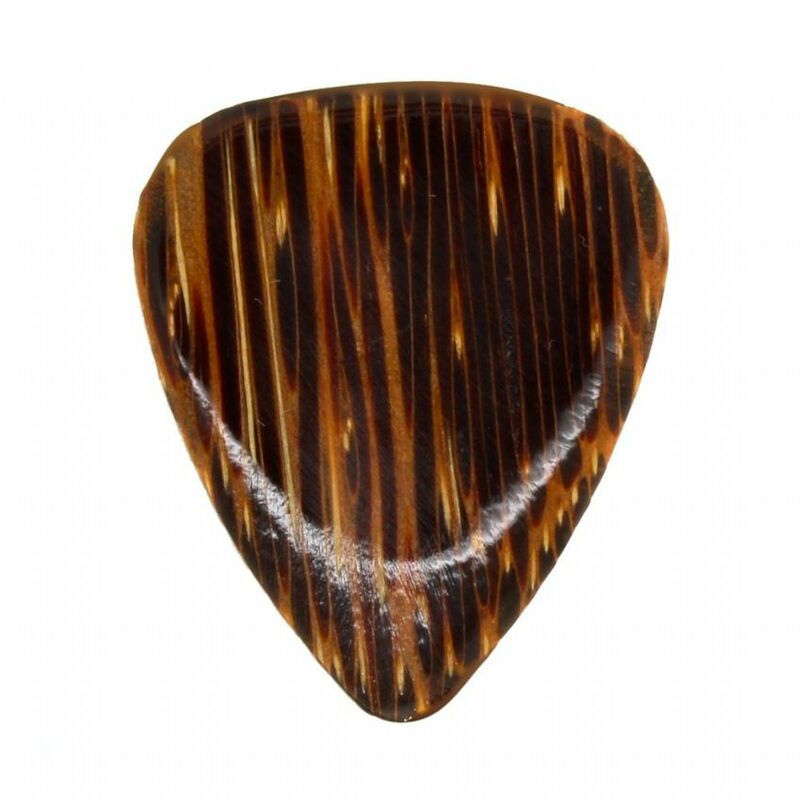 This pack contains 1 Coconut Palm Timber Tones Guitar Pick.